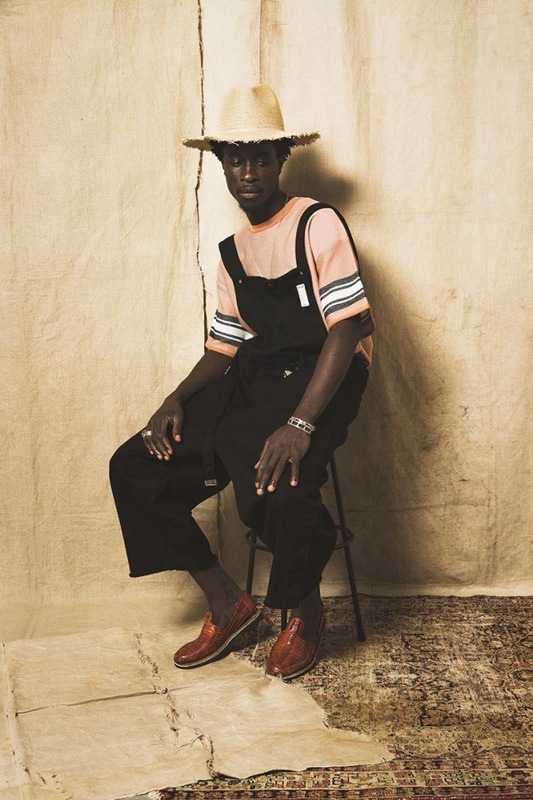 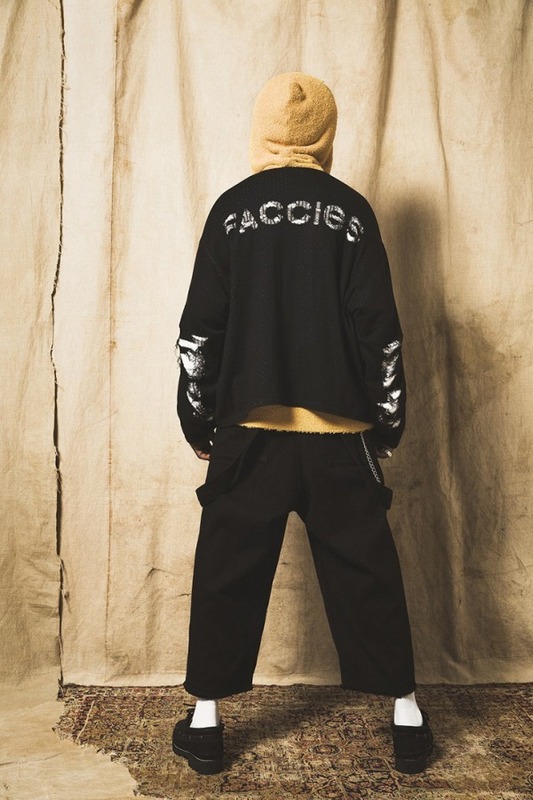 Budding label FACCIES presents a series of quality knits, outerwear, and much more for a cozy SS19 collection. 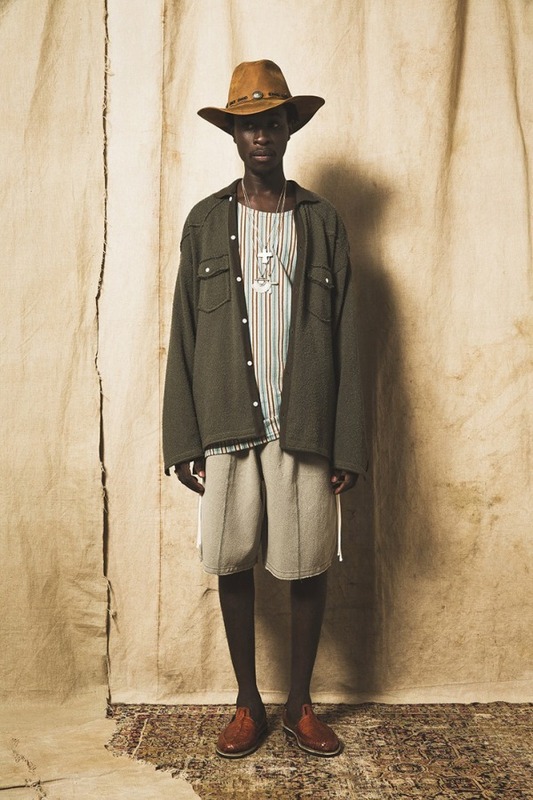 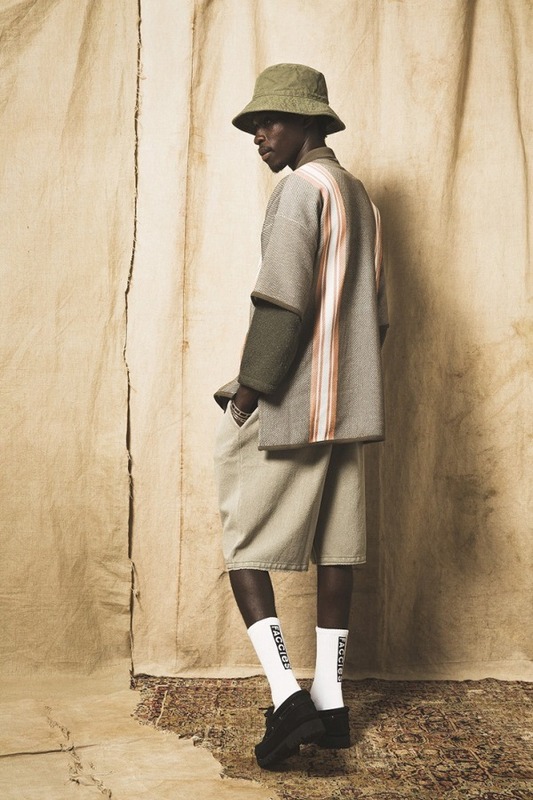 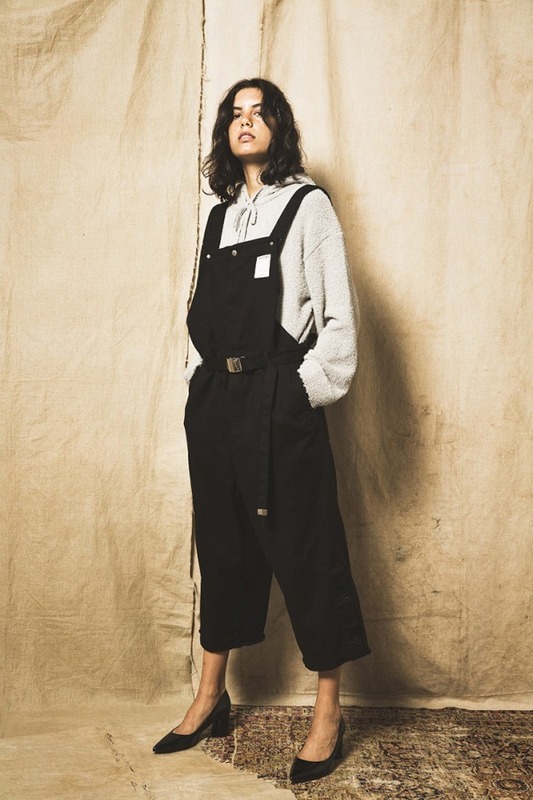 Since its founding in 2017, the label has honed its craft in knit and weave, channeling it in this season's collection of loose cardigans, knit tees, oversized polos, and much more. 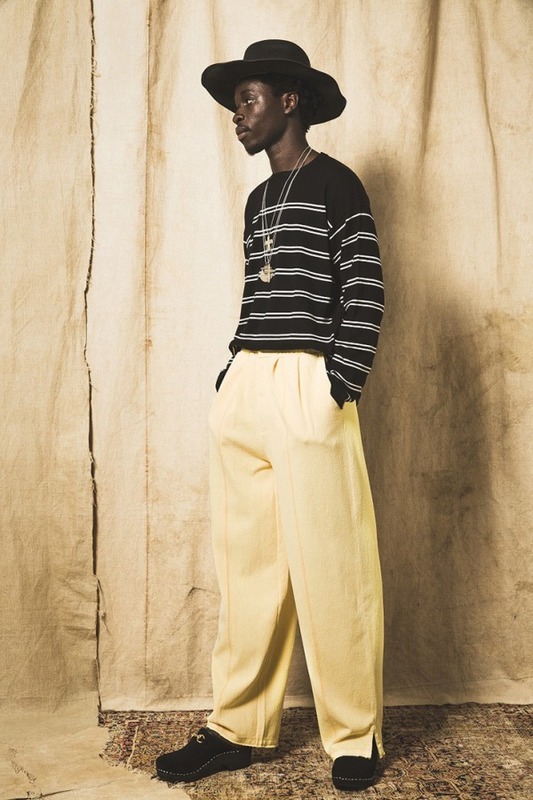 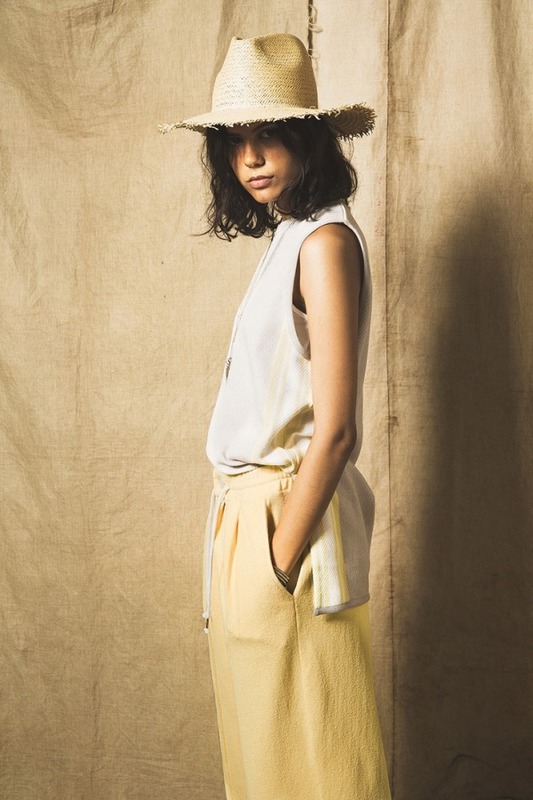 Combined with a color palette made up of pastel pinks, muted yellows, and faded blues, the collection showcases FACCIES own take on Spring/Summer. 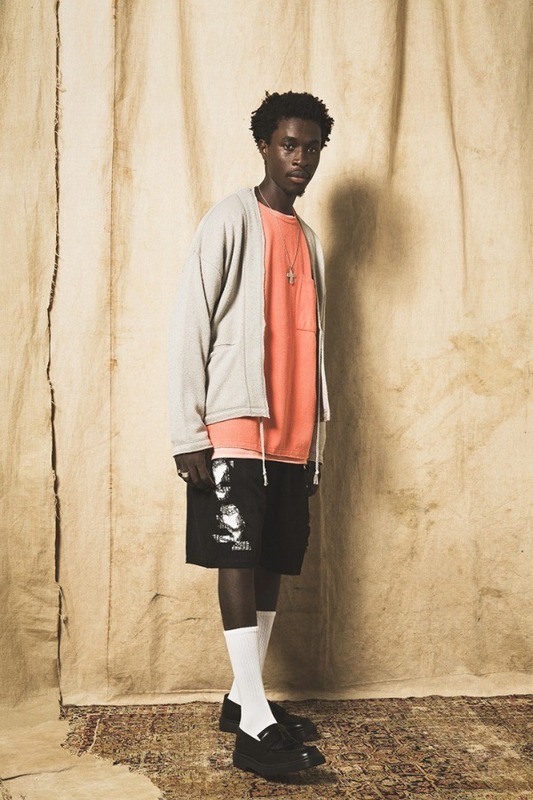 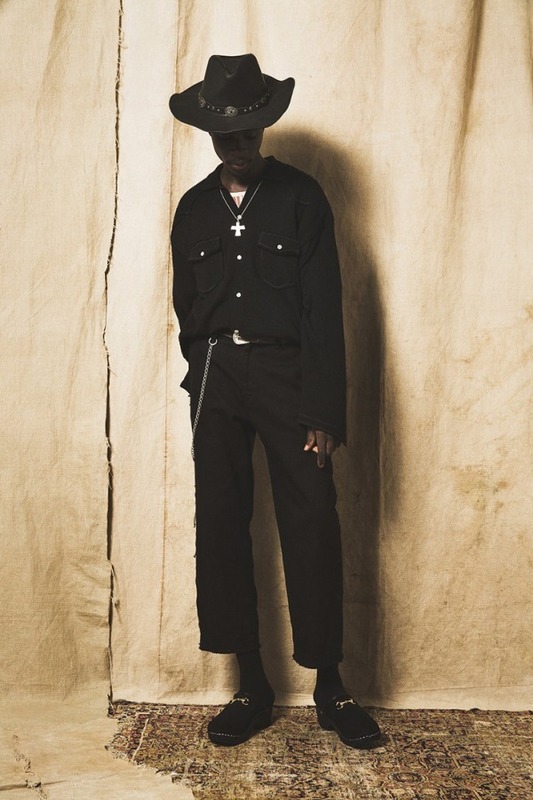 Check out the full lookbook below.